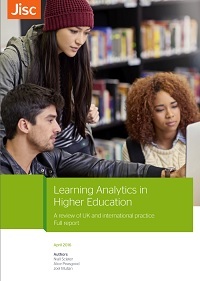 Jisc’s Learning Analytics Service went live in August 2018 and is being rolled out to institutions across the UK. 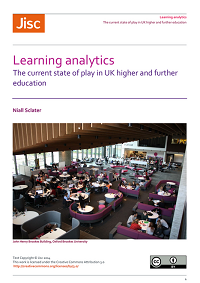 We are now looking at ways to enhance the Service and to further develop the field of learning analytics collaboratively across higher and further education. 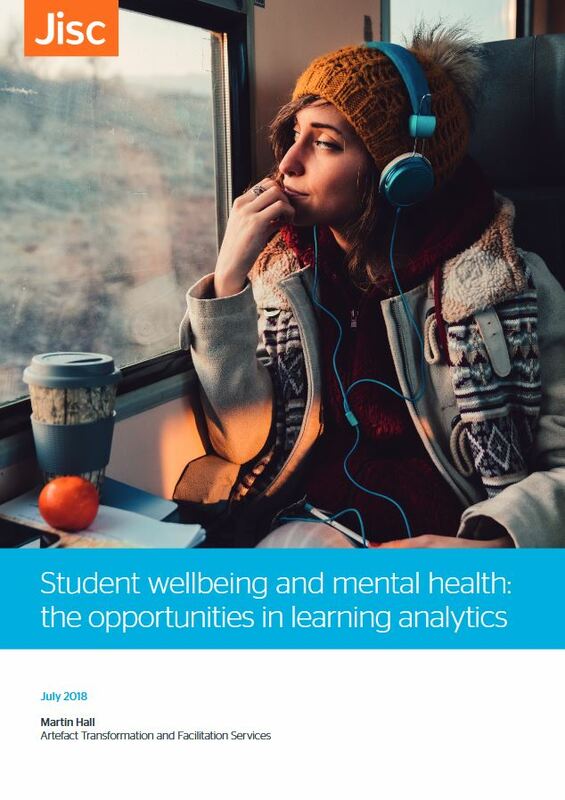 We are seeking partners to co-design research aimed at building the evidence base for learning analytics and we will support a number of projects that we hope will have direct benefits for students and their institutions. Institutional partners who wish to work with us in these areas will receive support from us primarily to enable staff time to be dedicated to exploring these topics and suggesting solutions that will help move these important areas forward. 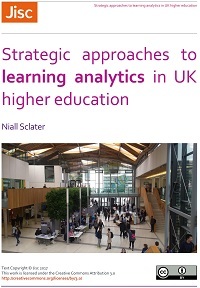 We are intending that projects will work closely with Jisc and with the community we are building around Learning Analytics research. 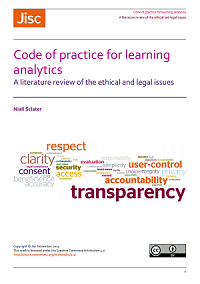 The aim is to help advance our common understanding of what will work both for institutions deploying learning analytics as well as those developing and delivering products and solutions. 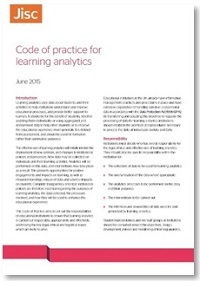 If you’re interested, see further details in the invitation to submit learning analytics proposals. 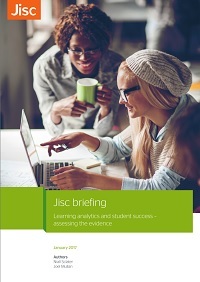 We are working to a deadline of 21st December for 2018 proposals to be sent to Jisc, with projects kicking off in January 2019 at the next Jisc Learning Analytics Research Group meeting, Keele University. For further news and announcements about learning analytics research don’t forget to sign up to the Jiscmail analytics-research mailing list.